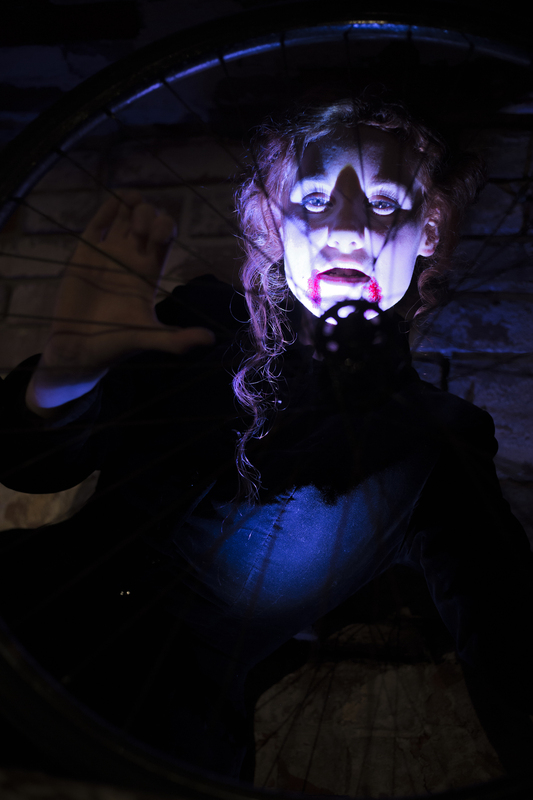 A Transylvanian Count gives a Victorian Englishwoman a bicycle. But this gift comes with a price: midnight supper at his place. This invitation proves too tempting to resist and her mortal life is changed forever. 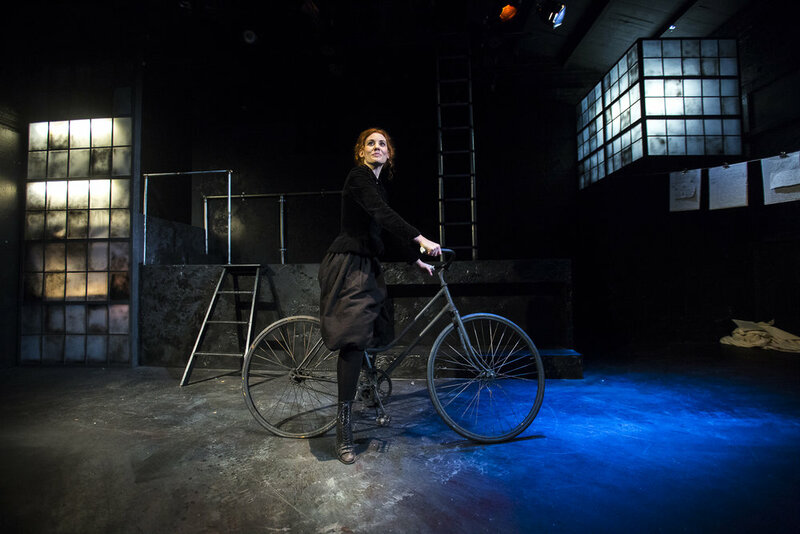 Bicycle is a one-woman play about conquering fears, parting legs and the unexpected turns life can take after dining with a monster. 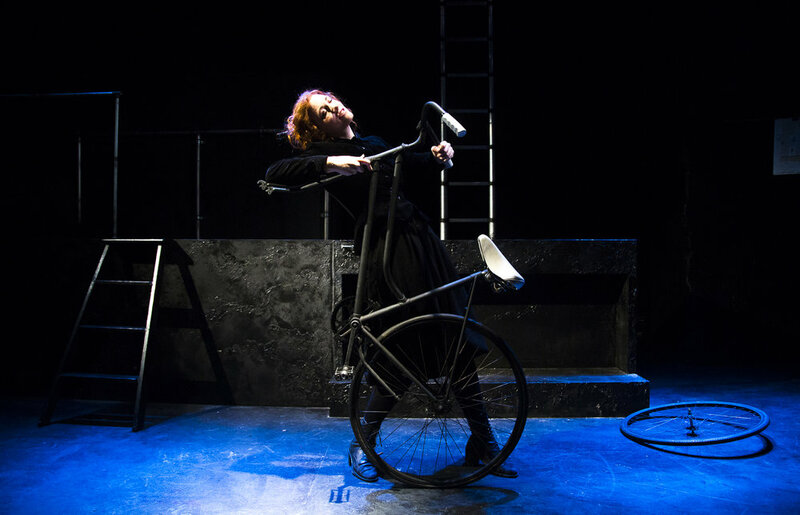 The sydney production of bicycle was made with the generous support of the city of sydney.